In my country (Canada), mind mapping is in the curriculum from a very early age. This skill is a foundation for critical thinking and, indeed, project and report creation and development—as well as beginning the research, discovery and exploration process. 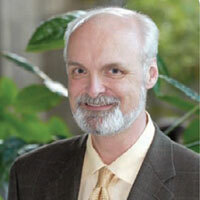 “A mind map is an easy way to brainstorm thoughts organically without worrying about order and structure. It allows you to visually structure your ideas to help with analysis and recall. 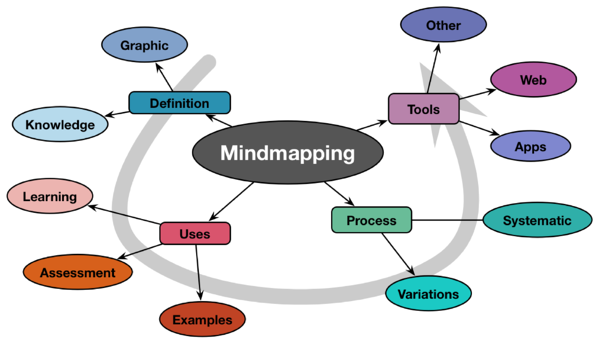 A mind map is a diagram for representing tasks, words, concepts, or items linked to and arranged around a central concept or subject using a non-linear graphical layout that allows the user to build an intuitive framework around a central concept. 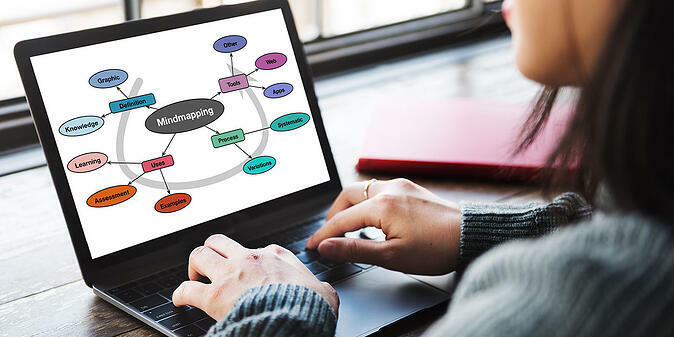 A mind map can turn a long list of monotonous information into a colorful, memorable and highly organized diagram that works in line with your brain's natural way of doing things. By mind mapping a specific goal, you start to build a path to implementation. Indeed, it may be a useful exercise to mind map the library professional’s approach/needs versus those of the client. 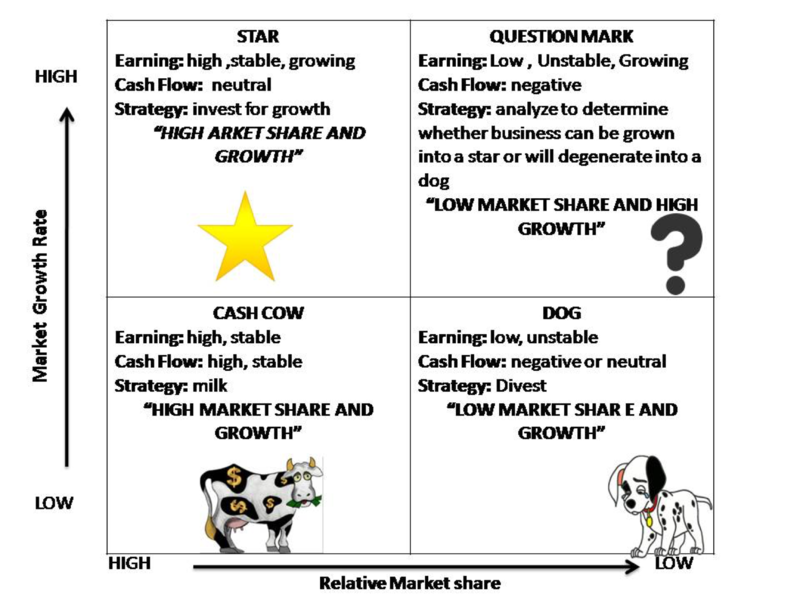 The growth–share matrix (aka the product portfolio matrix, Boston Box, BCG-matrix, Boston matrix, Boston Consulting Group analysis, portfolio diagram) is a chart that was created by Bruce D. Henderson for the Boston Consulting Group in 1970. 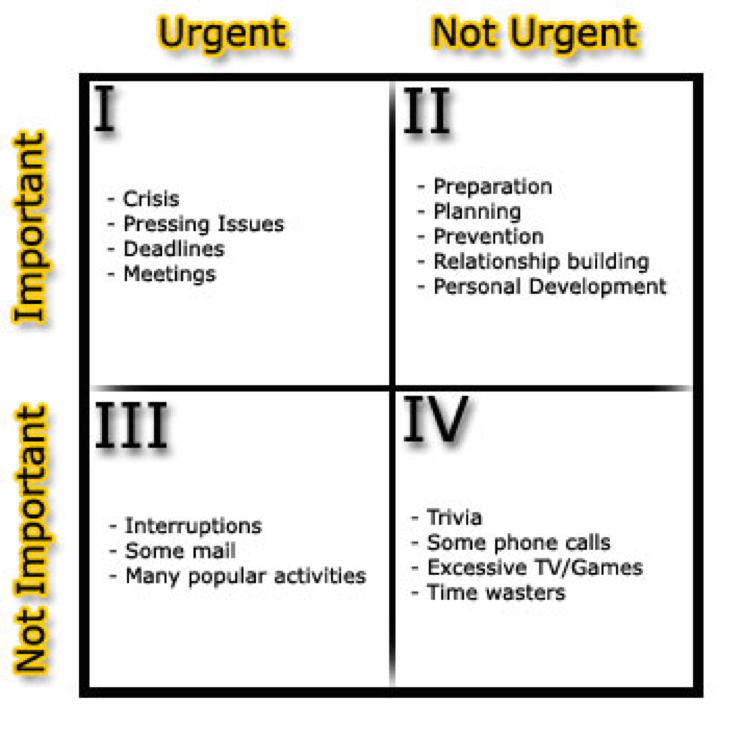 It helps organizations analyze their product portfolio to prioritize the allocation of resources. As an analytical tool to review ideas, projects and services it serves as a good starting point to review where to grow, cull, disinvest, or choose. Either way, you’ve added value by moving from lists and information to something more organized, containing direction, and providing insight that guides research and discussion.